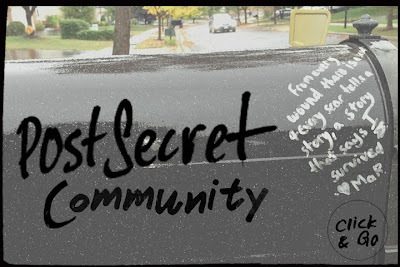 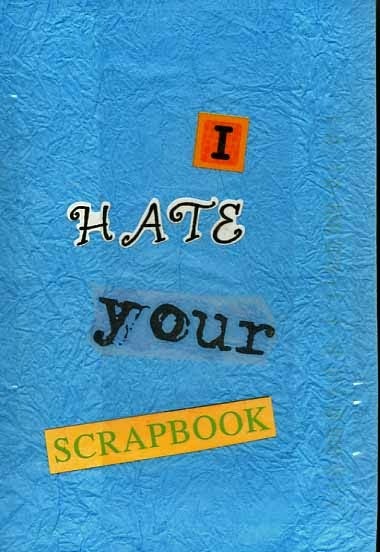 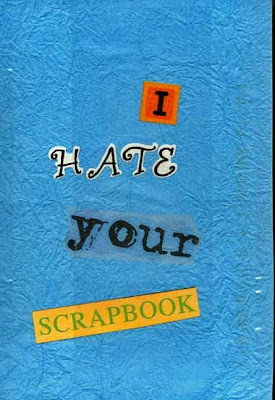 See PostSecret videos, discover new PostSecret links, pre-order the new PostSecret book. 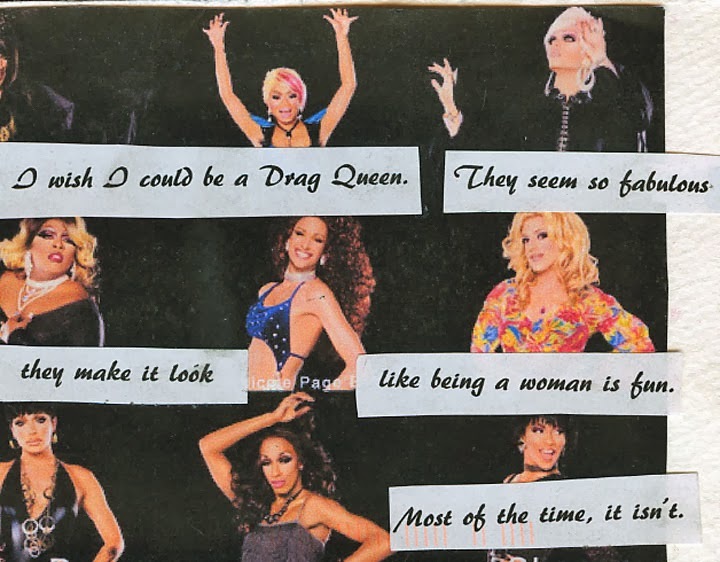 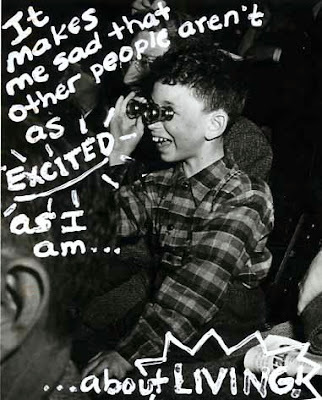 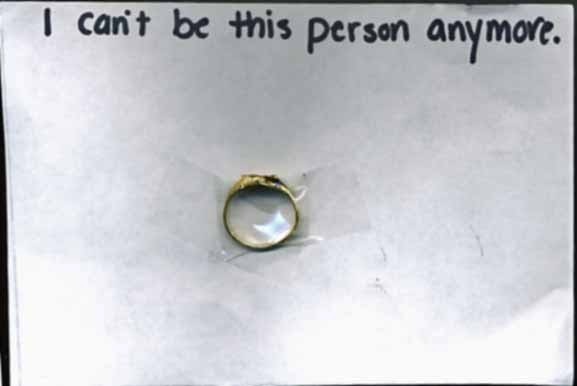 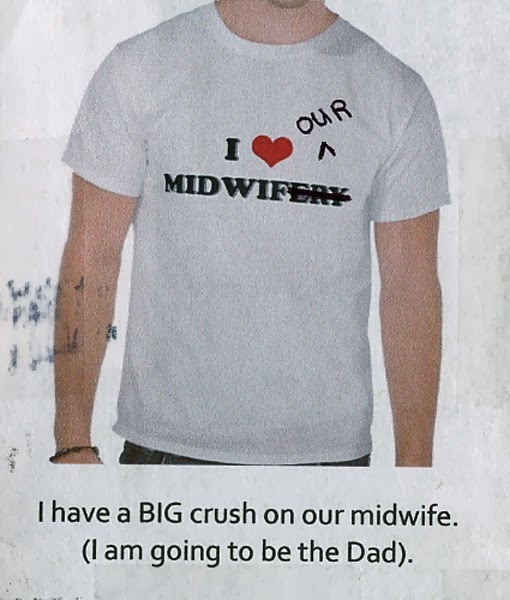 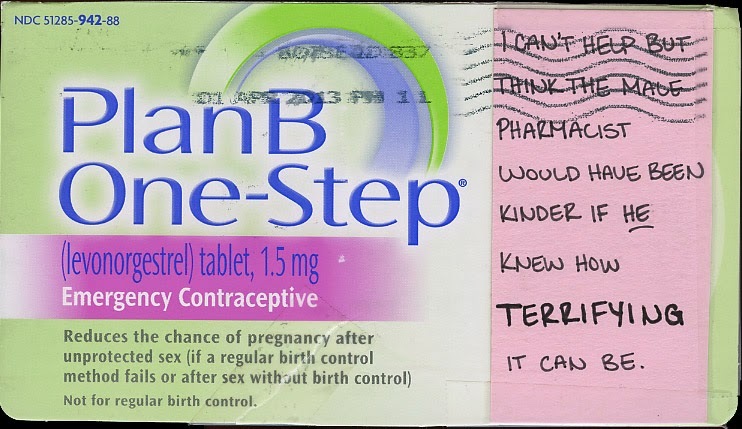 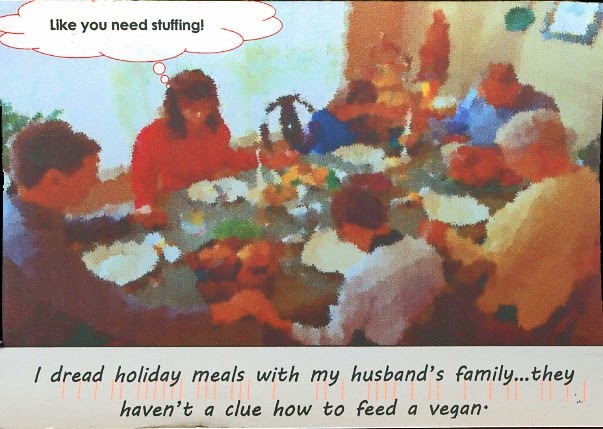 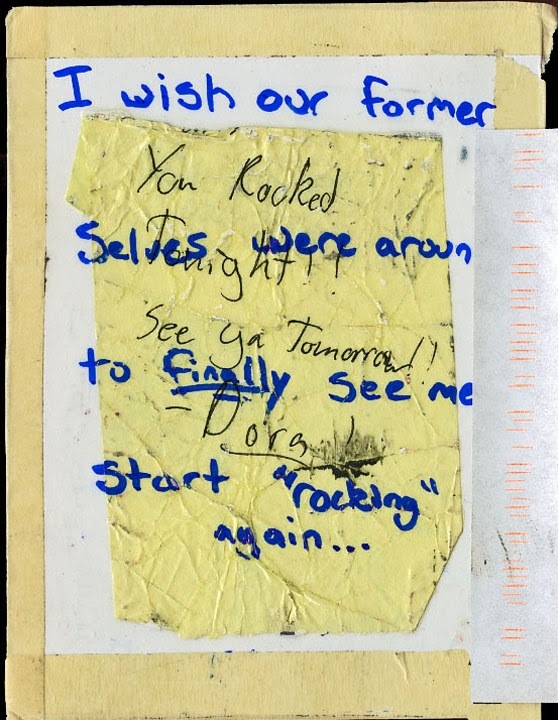 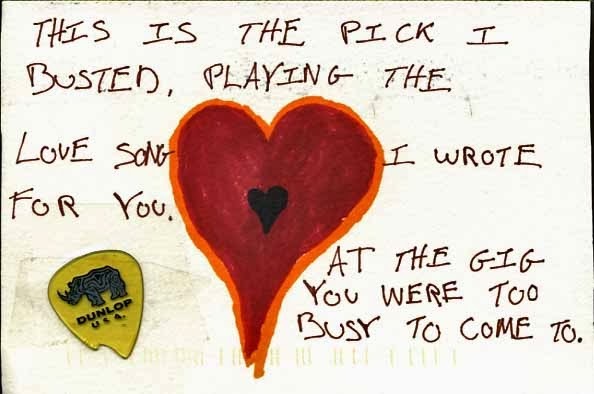 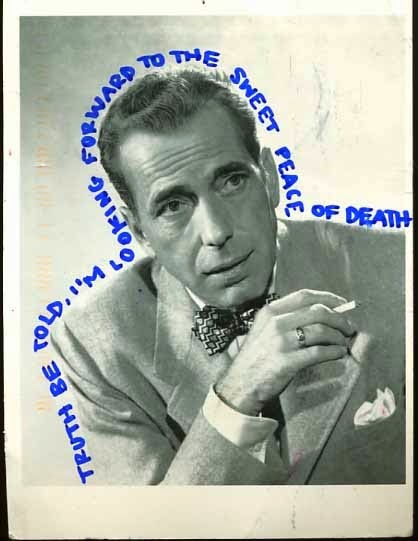 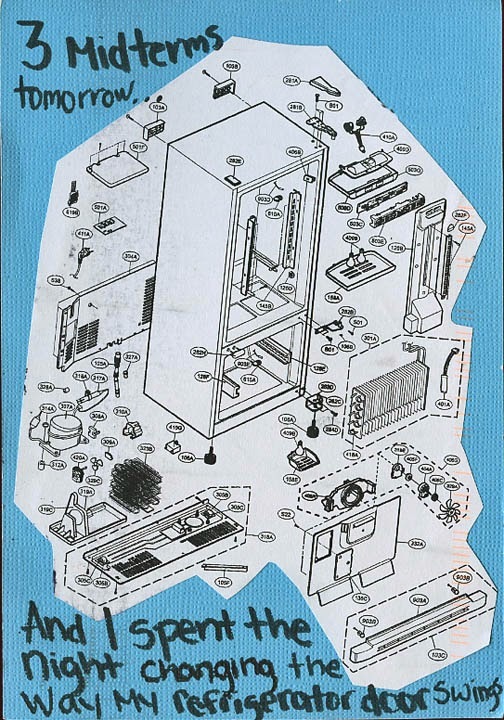 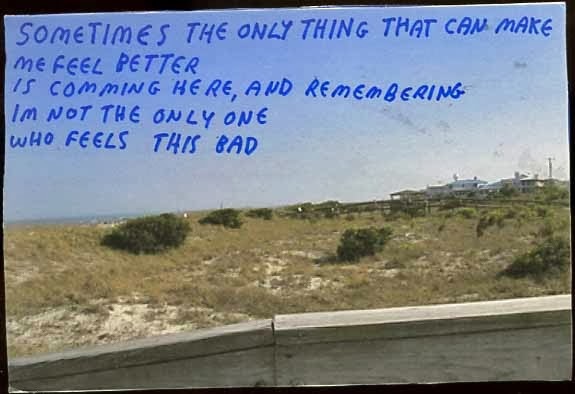 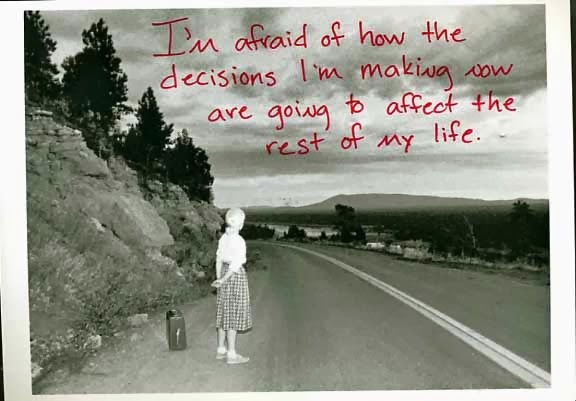 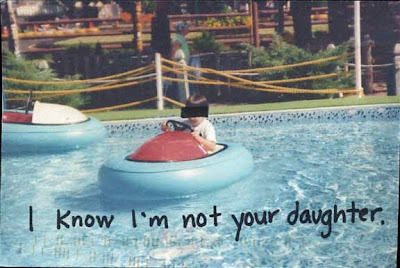 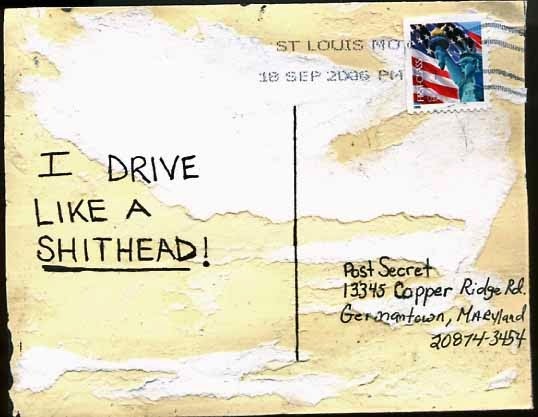 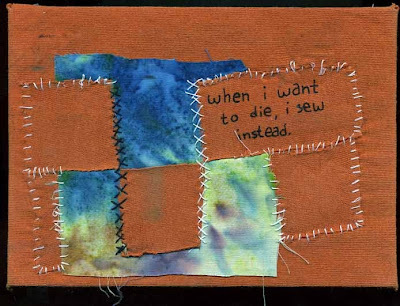 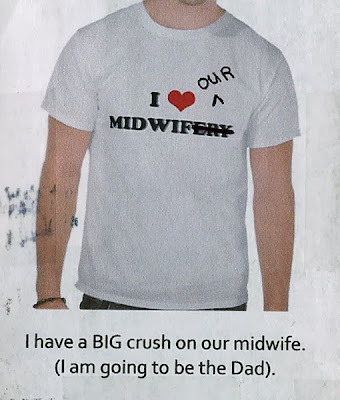 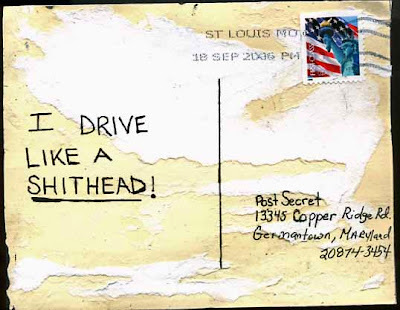 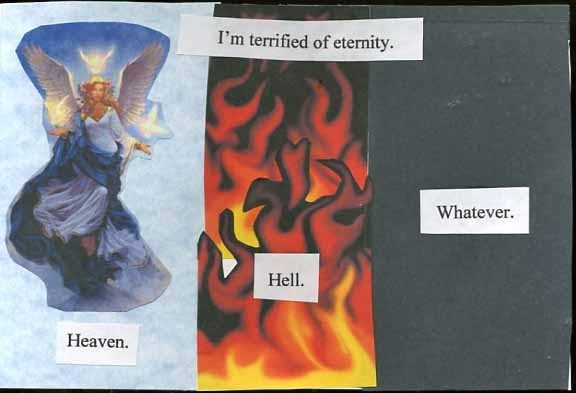 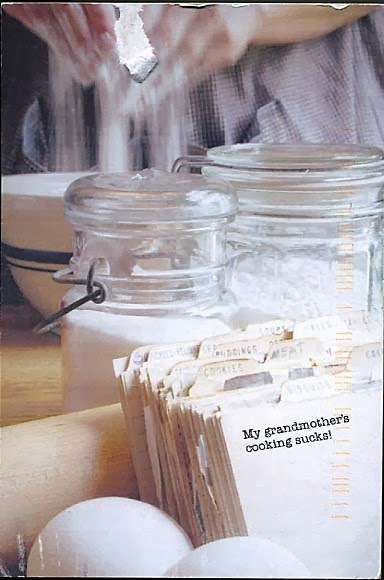 Visit 'The World of PostSecret'. 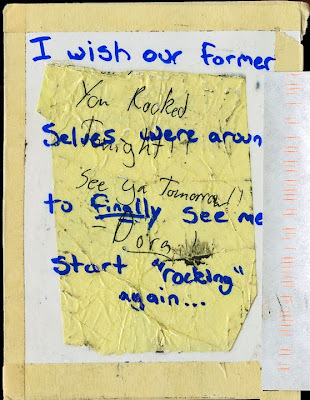 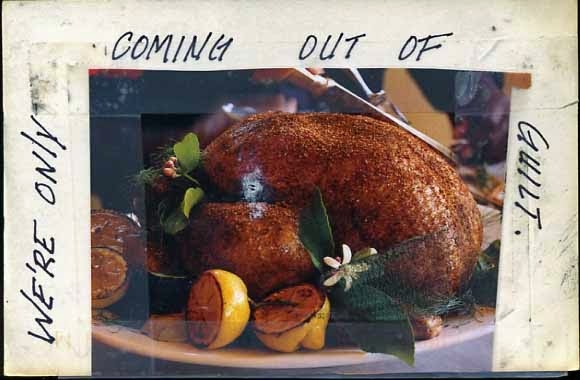 The PostSecret blog has moved to PostSecret.com. 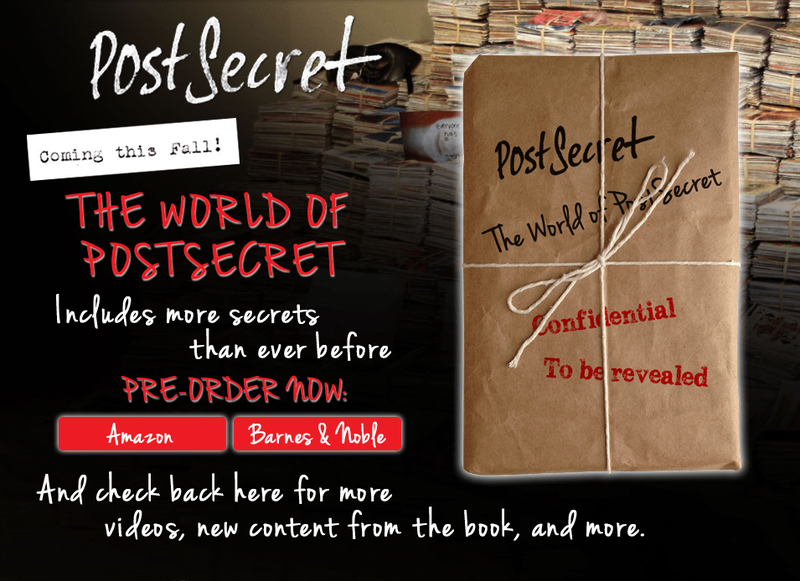 Please update your bookmarks so you can access the site directly in the future. 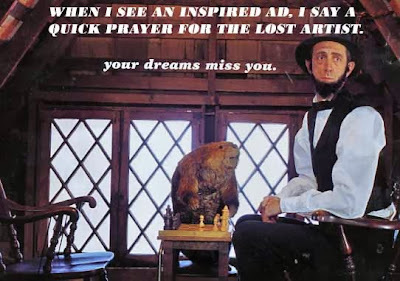 You'll be automatically redirected in a few moments. in their secrets anonymously on one side of a homemade postcard. 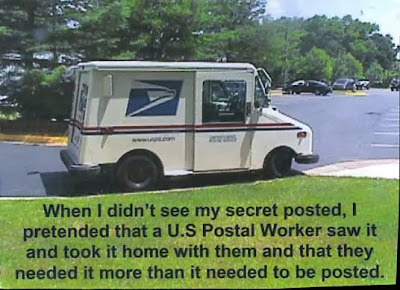 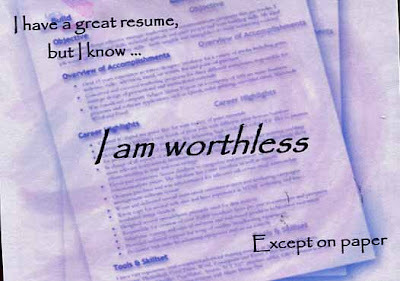 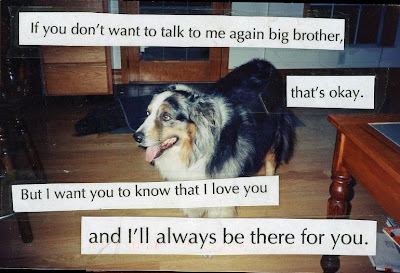 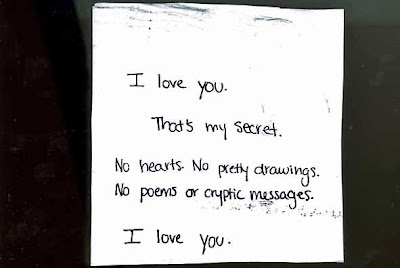 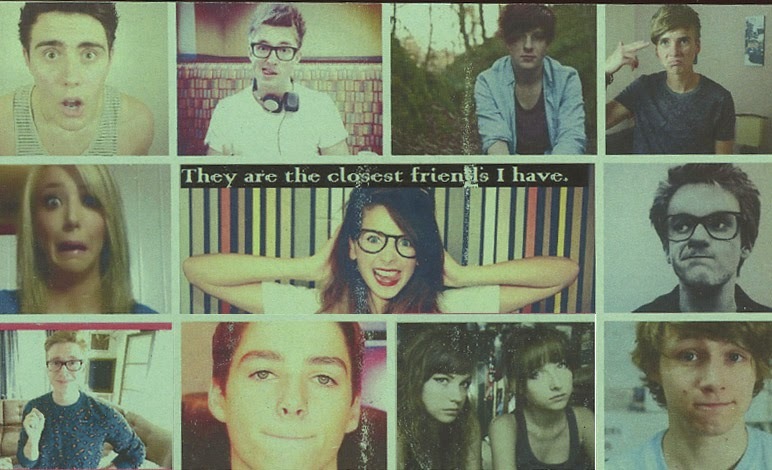 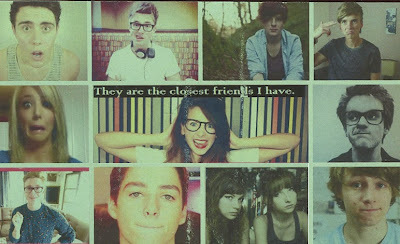 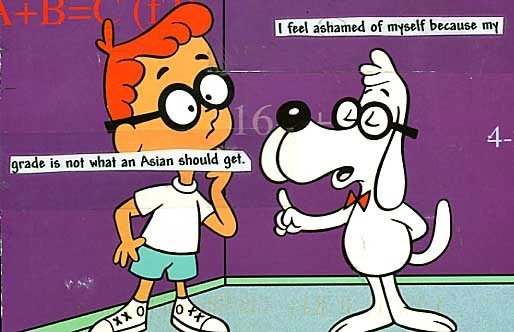 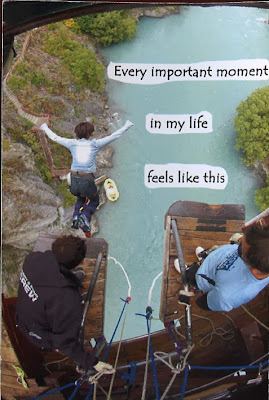 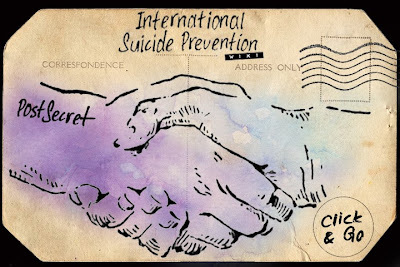 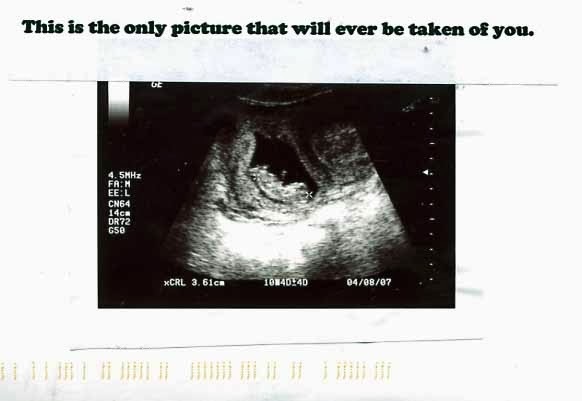 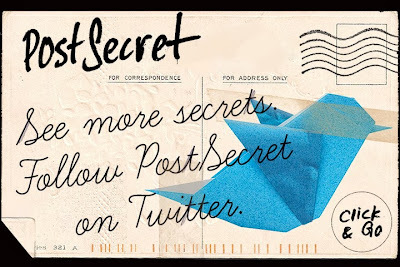 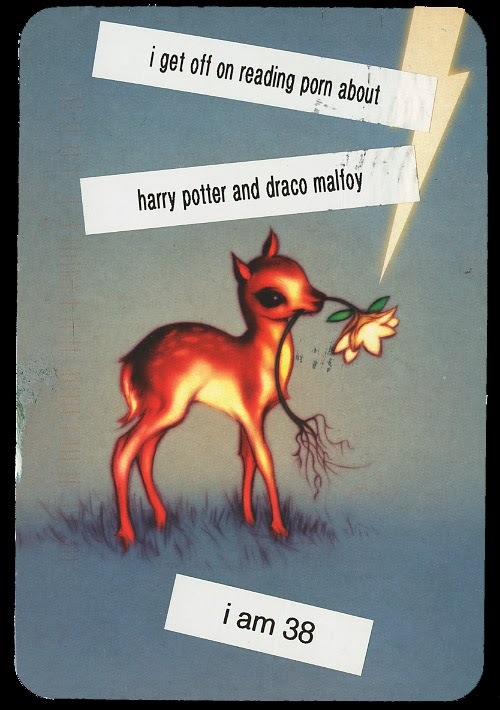 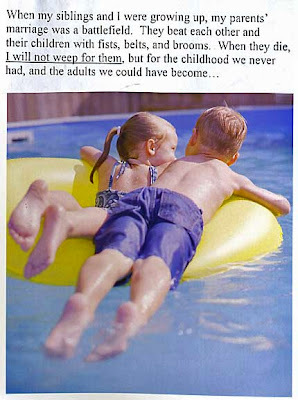 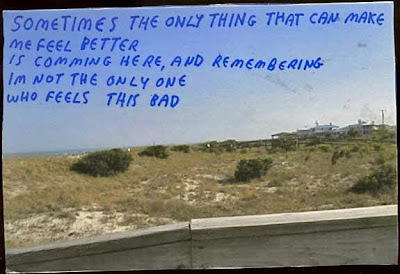 PostSecret is the largest advertisement-free Blog in the world.